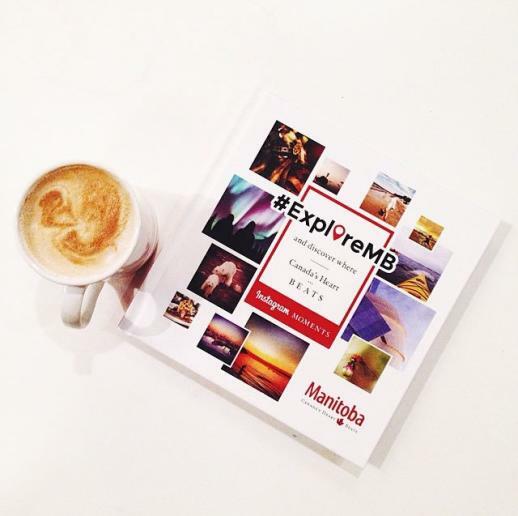 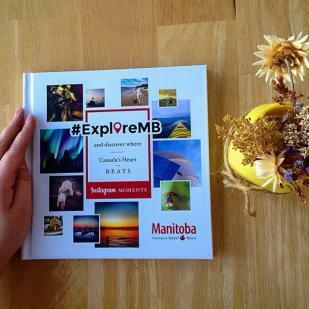 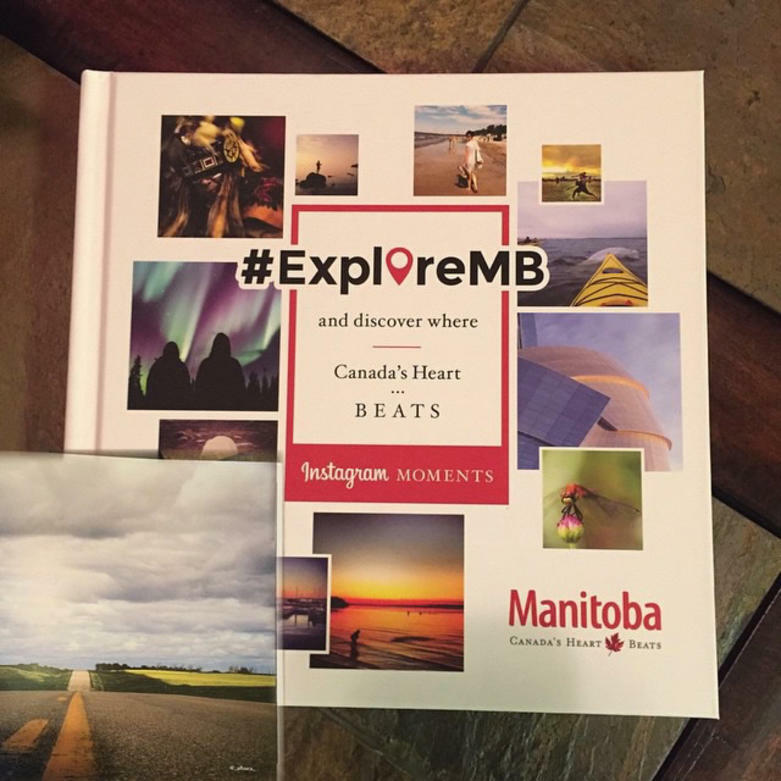 Last summer we asked local Instagramers to share the Manitoba moments that make their heart beat by tagging them with #exploremb. 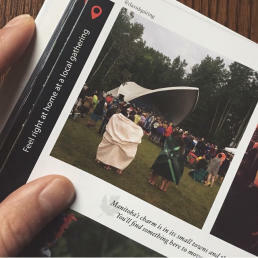 As these iconic moments were uncovered, we displayed them on our interactive map for others to see and learn more. 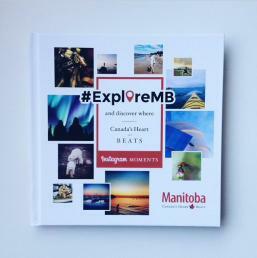 As a culmination of this successful campaign, we curated some of the best images into a special collection of 50 iconic Manitoba summer moments. 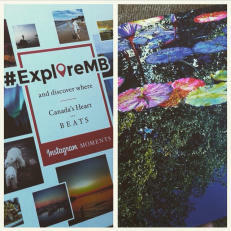 The moments range from the extreme – like snorkelling with belugas, to the calm – like fishing with your best friend. 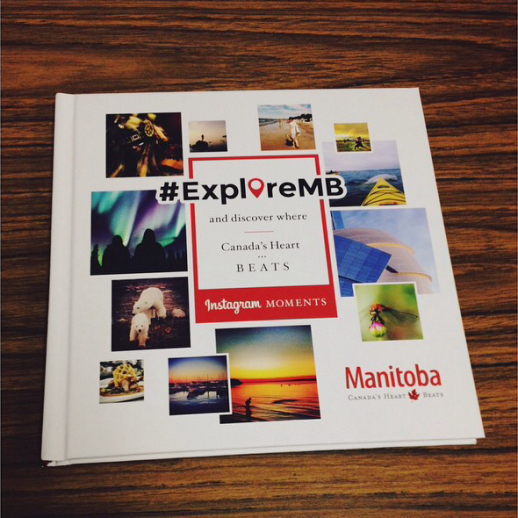 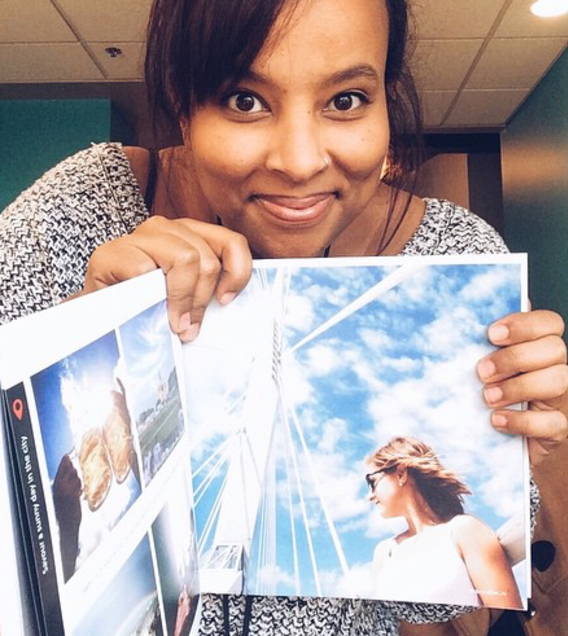 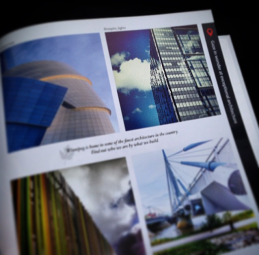 This limited edition book was created as a thank you gift for those Instagram users who were featured in the book. 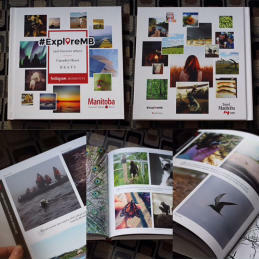 Unfortunately, the book is not for sale, but we will be doing giveaways here and there. 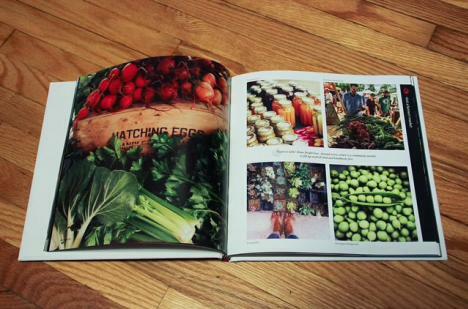 And just because summer is over doesn’t mean the campaign is. 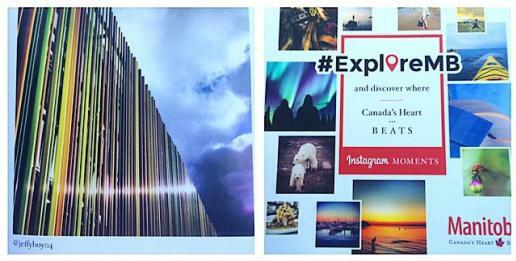 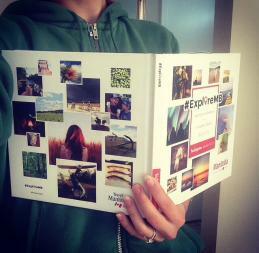 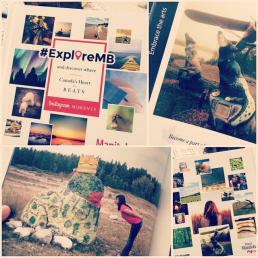 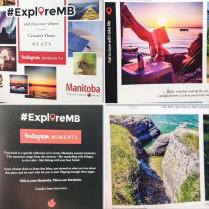 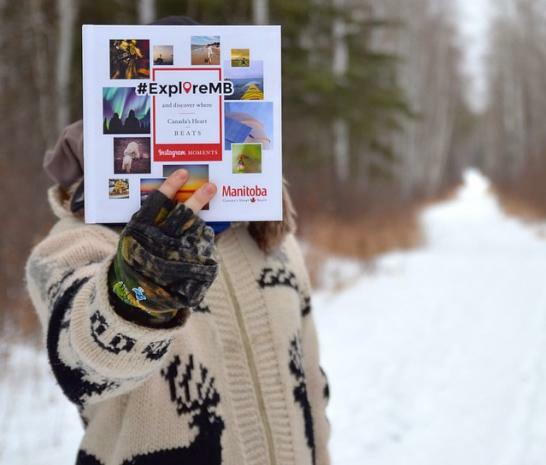 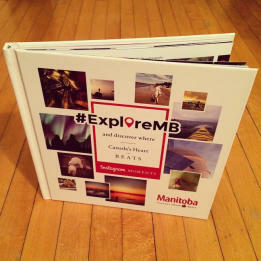 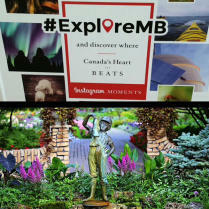 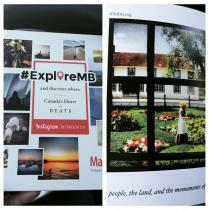 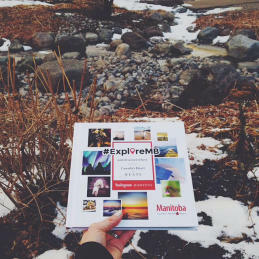 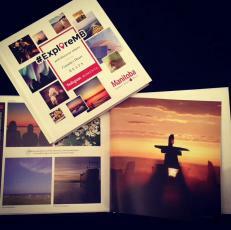 Keep tagging your Manitoba photos with #exploremb so we can show the world how unique, friendly and beautiful our home is.